We see the world beyond the CBD ‘bubble’ and stay connected to the communities around us. 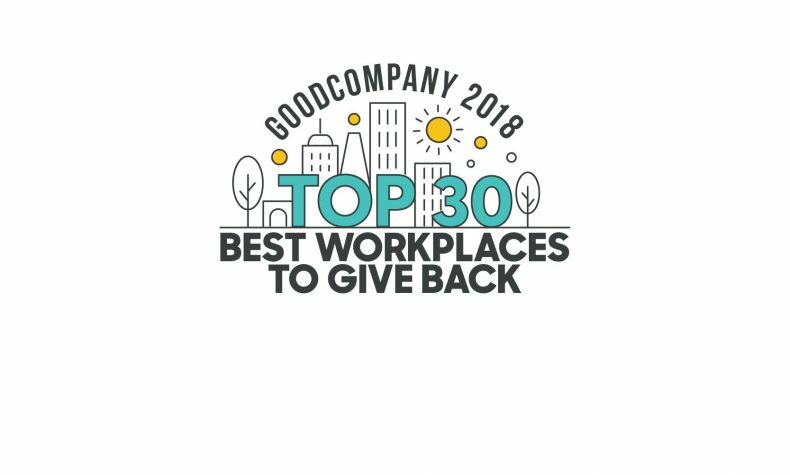 We are also the first law firm to partner with GoodCompany – Australia’s largest unified workplace giving platform. Our Best and Brightest Wishes to All! Baby Kyan weighed a tiny 1.5kg when he was born 3 months early more than 600 kms from Adelaide in Tumby Bay Hospital. Requiring emergency evacuation, the RFDS immediately airlifted Kyan to the Women’s and Children’s Hospital in Adelaide. While coping with Kyan’s fight for survival, his mum Kobi also faced the financial and emotional burden of living away from home for months while he was cared for. Kobi was moved to tears of relief when Ronald McDonald House offered her a comfortable room and supportive environment close to the hospital while Kyan gradually grew stronger. Now enjoying a healthy, happy son, Kobi remains “forever grateful” that RMH could provide her with a safe, stable and supportive “home away from home”. Gathering goodies from GC around Australia to support Foodbank – the nation’s largest food relief organisation. In September we took a deep “Dive In” to mental health and wellbeing, co-sponsoring an Australian session of the insurance industry’s 2018 international diversity and inclusion festival. A highly engaged audience at the Perth breakfast event heard that mental illness is widespread and can be more serious than physical ill-health. Speakers explained that key responses include simply lending an ear to someone affected, without judgment or providing solutions – and reminding them that professional support is always available. Showing our [true] footy colours and raising dollars for the Fight Cancer Foundation! 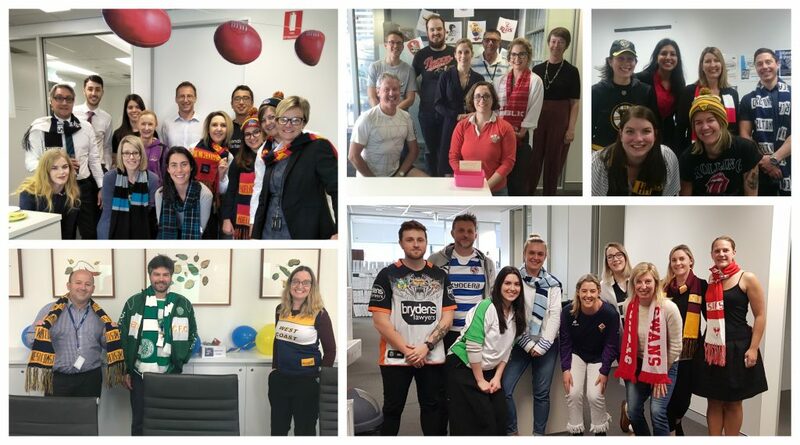 GC staff in all five offices jumped at the chance to show their [true] footy colours and help raise dollars for the Fight Cancer Foundation! The September ‘Footy Colours Day’ campaign supports kids living with cancer and every dollar raised supports the Foundation’s education programs to help kids with cancer continue with their education during treatment and recovery. Cooking for a cause at Ronald McDonald House! 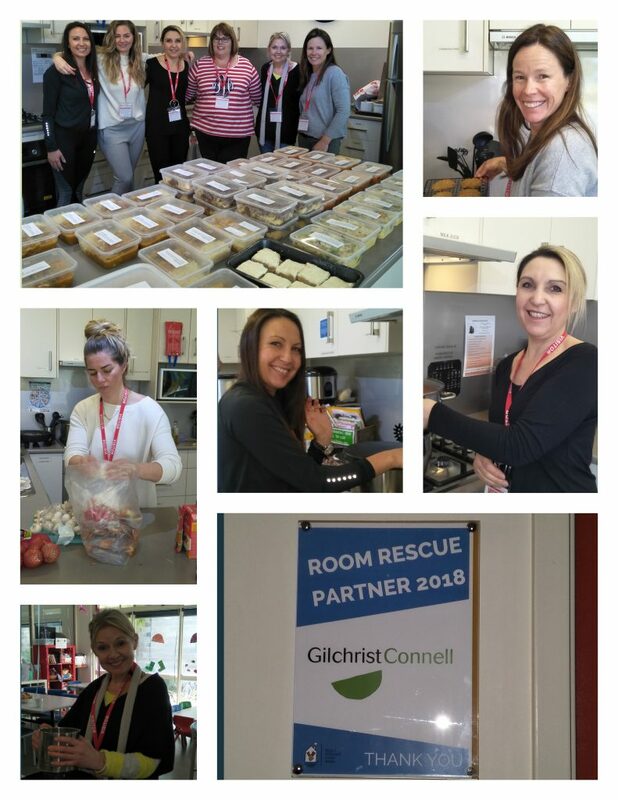 Our Adelaide team spent a few fun hours chopping, mixing, blending and baking in the RMH kitchen, making up batches of single-serve ‘emergency’ meals to freeze and have on standby for resident families. How does a child without their Dad cope on Father’s Day? Watch Grace’s story as she takes you through her experience of Father’s Day in this heartwarming video. 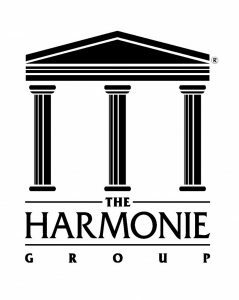 GC is pleased to sponsor the production of this episode of the Amazing Grace web series. We hope viewers will explore the videos and gain some insights and inspiration from Grace’s quirky and upbeat take on life. It’s good to be in GoodCompany! 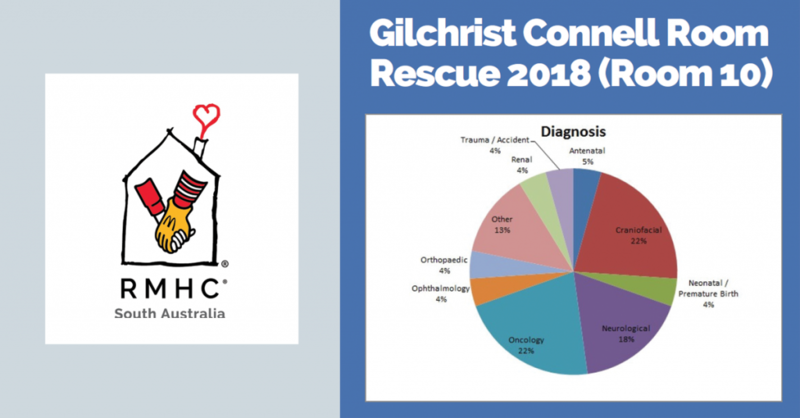 We’re thrilled to be in such good company, among Australia’s ‘Top 30’ supporters of this fantastic giving program – including some of Australia’s corporate giants. We look forward to continually expanding our giving and volunteering efforts throughout 2018 and beyond. 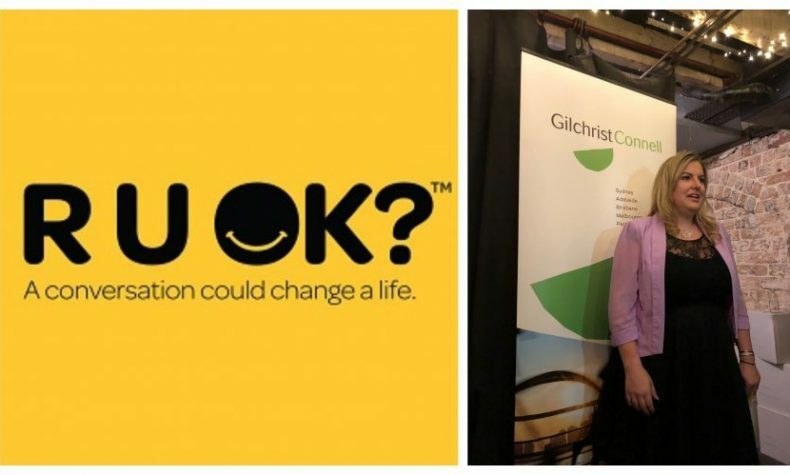 Helping to spread the word about RUOK? with their Ambassador Kate Taylor explaining how staying connected promotes mental wellbeing. 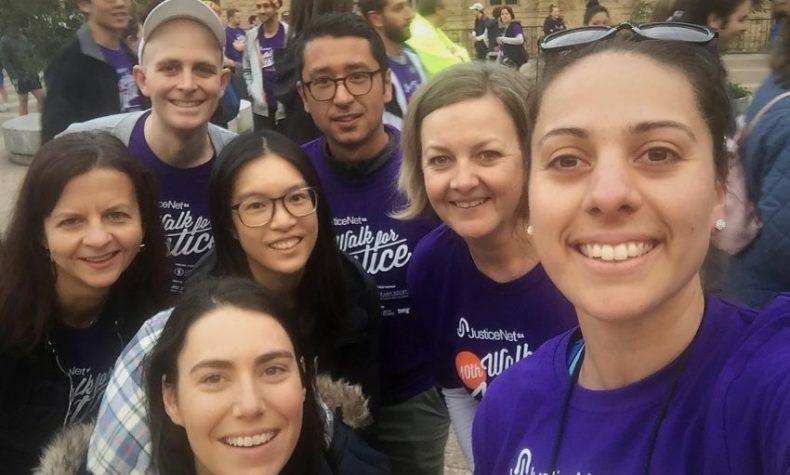 The GC team up and out on a brisk Adelaide morning for the annual 5 km JusticeNet SA Walk For Justice – now in its 10th year of fundraising and supporting wider access to justice. 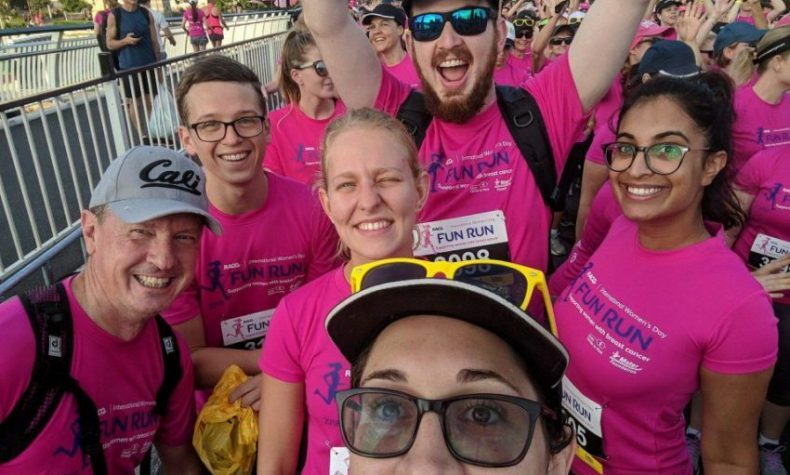 Our Brisbane team went ‘pink’, joining thousands of fun runners in the 2018 ‘Mater Chicks in Pink’ breast cancer fundraiser event. December 2018 - Our Best and Brightest Wishes to All! 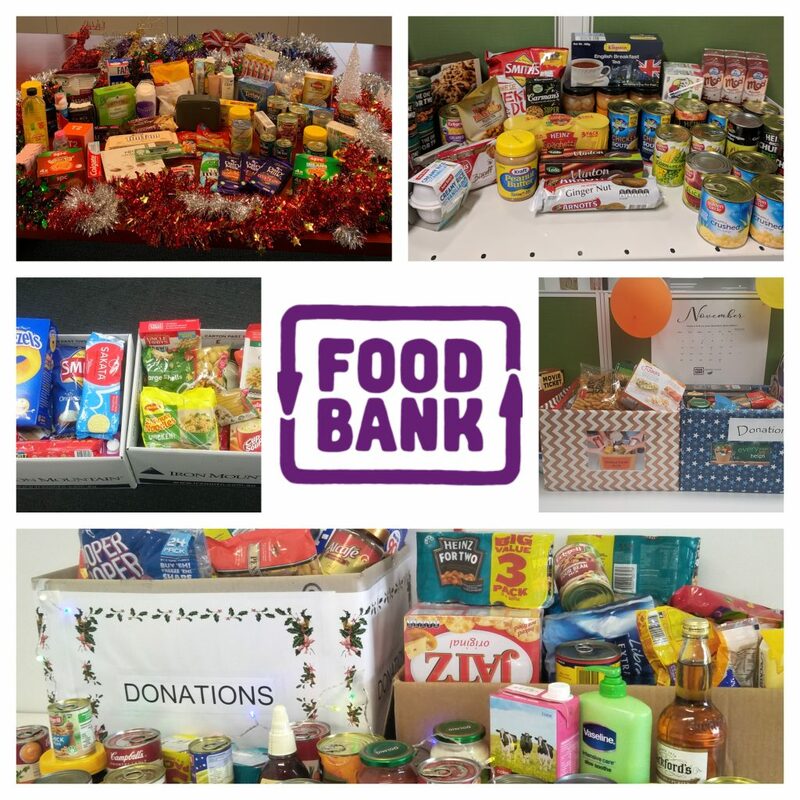 December 2018 - Gathering goodies from GC around Australia to support Foodbank – the nation’s largest food relief organisation. September 2018 - Showing our [true] footy colours and raising dollars for the Fight Cancer Foundation! September 2018 - Cooking for a cause at Ronald McDonald House!